at 7:45 PM - please note updated start time. The Association of Moving Image Archivists, an international association dedicated to the preservation and use of moving image media, is meeting in Portland this year! Archival Screening Night, the first of the AMIA public programs, is a showcase for AMIA members’ recent acquisitions, discoveries, and preservation efforts. The program represents the magnificent spectrum of media formats, works, and collections protected and preserved by the AMIA community. Featuring unearthed treasures and films you’ve likely never seen before, Archival Screening Night is pure cinematic pleasure from start-to-finish. The full lineup will be introduced closer to the conference on our website and in the AMIA conference program. at 8 PM - Please note updated start time. “Having a ball... Wish you were here...” is the catchphrase of Livingston’s iconic film, a lively exploration of the “golden age” of voguing and drag ball culture in New York City in the 1980s and the African-American and Latino gay and transgender communities that fueled its creative explosion. First operating below the radar of popular culture, these raucous celebrations became the opportunity for powerful expressions of fierce personal pride and social commentary, revealing the ambitions, desires, and yearnings of a uniquely American community in search of affirmation, acceptance, joy, and love. Winner of the Grand Prize at the 1991 Sundance Film Festival. 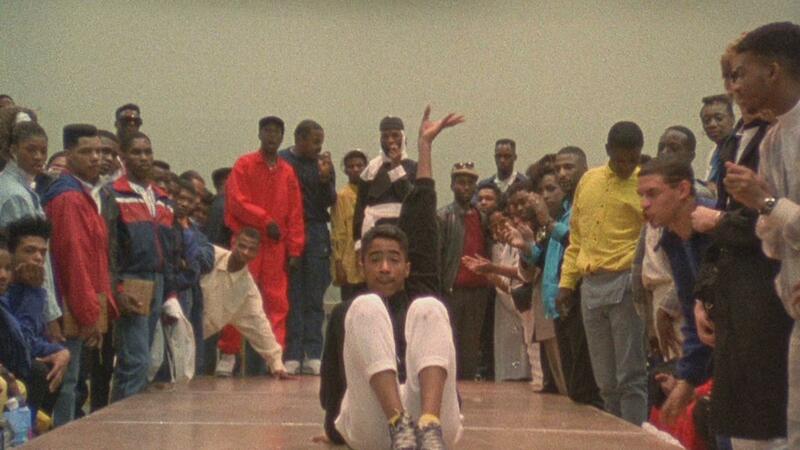 With the help of technological advances and a dedicated team, Paris is Burning is being presented like never before, remastered from the original 16mm elements and, for the first time in Portland, being screened in its original aspect ratio so you can see the film as it was intended through the eyes of director. Digitally remastered version courtesy of the UCLA Film & Television Archive in conjunction with Sundance Institute and the Outfest UCLA Legacy Project. Co-presented by the Association of Moving Image Archivists Conference, along with the Portland Queer Film Festival. 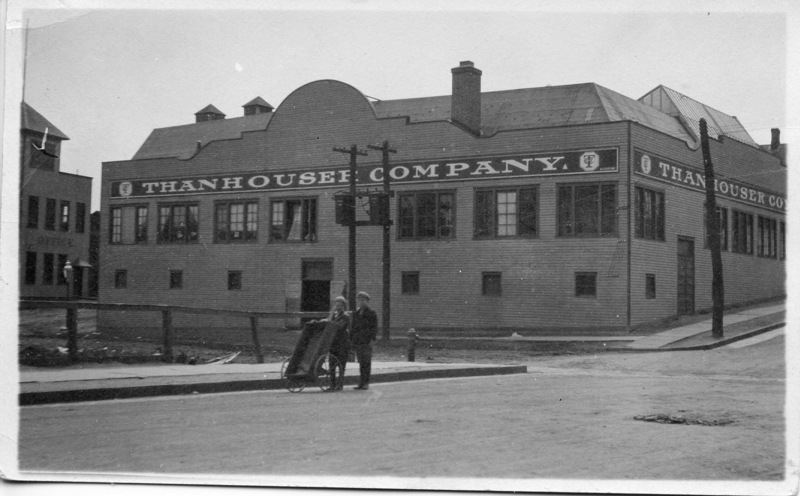 The Thanhouser Company was a trailblazing studio based in New Rochelle, New York, where from 1910 to 1917 it released over 1,000 films seen by audiences around the world. This documentary from Portlander Ned Thanhouser, grandson of studio founders Edwin and Gertrude, reconstructs the little-known story of the studio and its founders, technicians, and stars as they entered the nascent motion picture industry to compete with Thomas Edison and the companies aligned with his Motion Pictures Patents Corporation (MPPC). Recounting a saga of entrepreneurship, success and reversal, cinematic innovation, the launching of careers, and the transition of the movie industry from the East Coast to the West, Thanhouser’s film provides an intriguing perspective on both the studio and the pioneering days of independent movie-making in America. 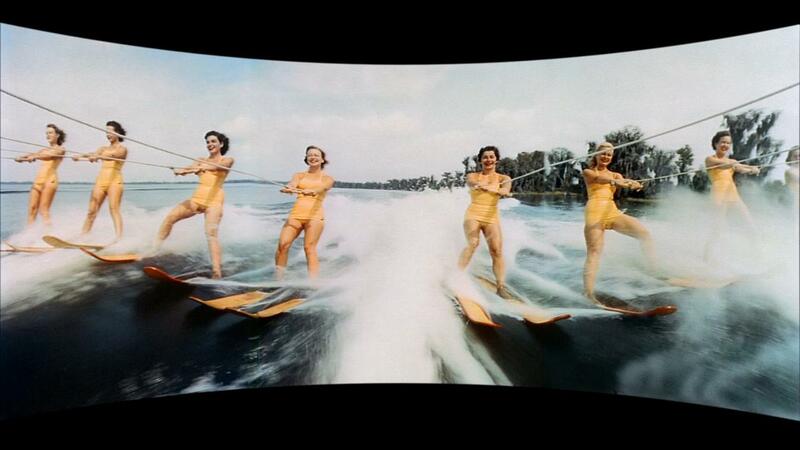 Cinerama, introduced to the film-going public in 1952, was a key technology in the mid-50’s rush to innovate on the big screen as television threatened the movie theater’s very existence. Consisting of three 35mm images laid next to each other and projected onto a curved, extremely wide screen, Cinerama images were, at the time, the foremost in cinematic experience. This fascinating documentary, directed by KING KONG’s Merian C. Cooper and made as a kind of introductory moment for the fledgling technology, features test footage shot to show off Cinerama’s capabilities. Through this footage, the film becomes a detailed window into 1950’s detritus and an elegy to the other, lesser film technologies that have perished along the march of progress. Elected to the Library of Congress’s National Film Registry in 2002. Prior to the screening, the film’s digital restoration team of David Strohmaier and Randy Gitsch will present a before-andafter demonstration and discuss their work. 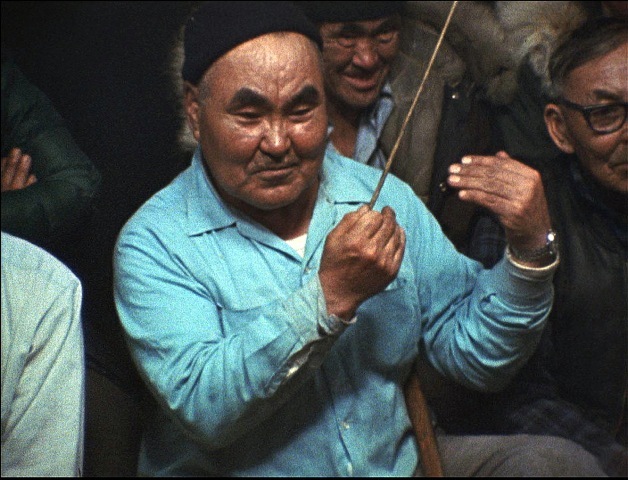 Shot in 1977, this award-winning ethnographic documentary explores the traditional dance, music, and spiritual world of the Yup’ik Eskimo people of Emmonak, a remote village at the mouth of the Yukon River on the Bering Sea coast. Dance was once at the heart of Yup’ik spiritual and social life; the bridge between the ancient and the new, the living and the dead, a person’s own power and the greater powers of the unseen world. In THE DRUMS OF WINTER, the people of Emmonak express through performances and interviews how their history, social values and spiritual beliefs are woven around the songs and dances that have been handed down to them through the generations. Throughout the film, archival photographs and film footage accompany the words of early missionaries who brought with them both Christianity and cultural repression. Added to the National Film Registry in 2006, the film has been recently restored to its original cinematic quality with support from the National Film Preservation Foundation and the Rasmuson Foundation. Director Leonard Kamerling and preservation consultant Bob Curtis-Johnson in attendance.